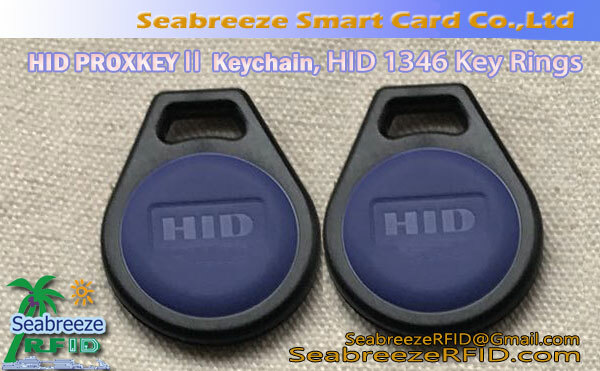 The surface of the key chain can be screen printed pattern, LOGO, serial number or QR Code. värit: punainen, vihreä, sininen, keltainen, valkoinen, jne. 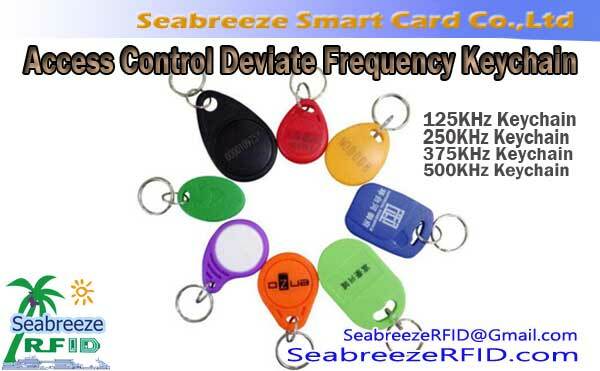 The access control deviate frequency keychain is a low frequency 125KHz, 250kHz, 375kHz, 500KHz deviate frequency ID copy keychain, can prevent copying clone, which is also known as the ID encryption card copy card on the market. 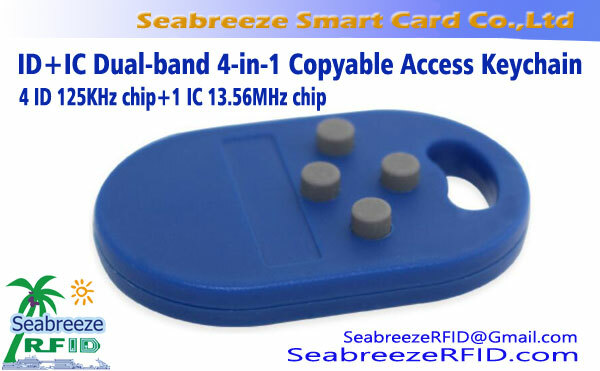 Can also be made into the shape of a CR80 standard size card 85.5x54x0.86mm or Crystal Epoxy tag shapes.